Our Labs are home to some of the most innovative and impactful technology startups and communities. Our Labs are dedicated spaces that provide a range of services to entrepreneurs, innovators, makers, developers and digital creatives through our different programmes. 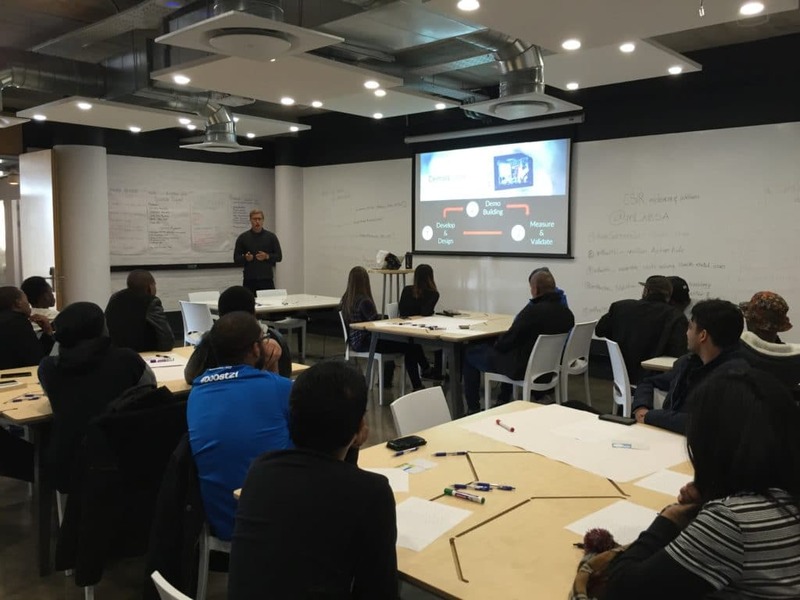 We also host a number of partner events, workshops and trainings within our labs and technology partners can select to run mLab facilitated activities or simply work with our events team to assist with them with setup and arrangements.